This year open enrollment is only six short weeks, from November 1 to December 15, so make sure that you begin the sign up process early. 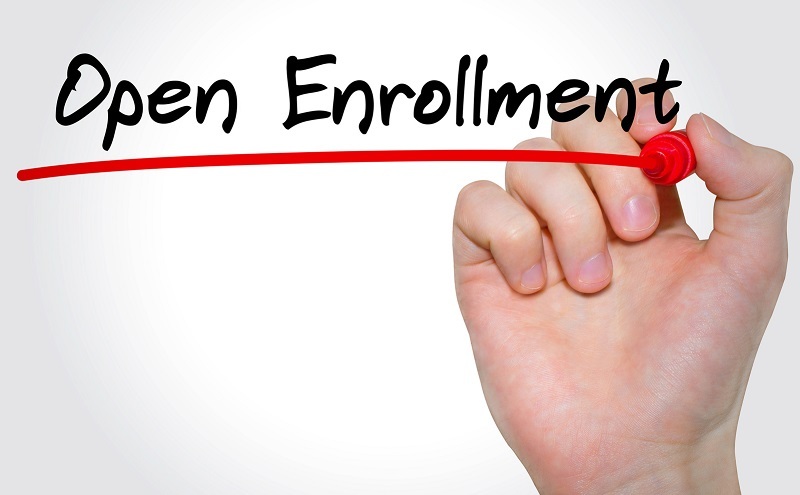 As in the past, plans signed up for during open enrollment will take effect on January 1. And, as always, if you have questions give us call at 843-628-2981 or contact us here. We are here to help you get your answers. When you apply for or renew your coverage in the Health Insurance Marketplace, you’ll need to provide some information about you and your household, including income, any coverage you currently have, and some additional items. Use the checklist to help you gather what you need to apply for coverage. Information about your household size. Figure out who in your household should apply before you start your application. Information about everyone applying for coverage, like addresses and birth dates. Click here for a complete list of what you will need during the sign up process. We know this is a lot of information, so remember we are here to help. Give us a call at 843-628-2981 and let us help you review your health care coverage.